Can Registry Cleaner Improve Mac’s Performance? 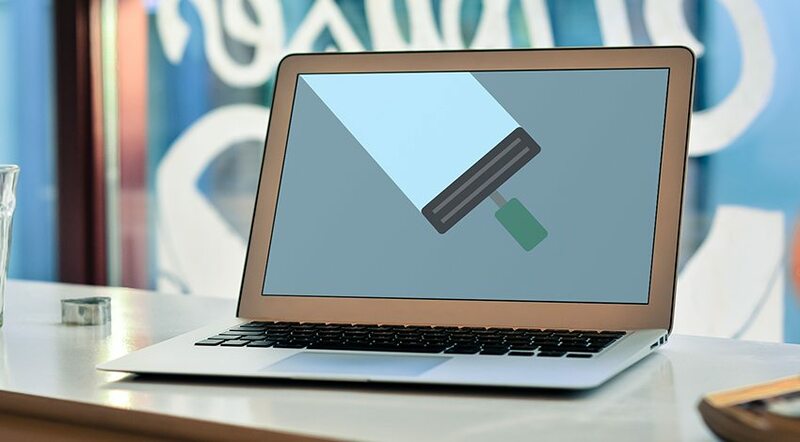 There are lots of registry cleaners nowadays on the Internet, and you might be wondering if you could get one to fix your slow Mac PC. The question is, does Mac need a registry cleaner? The fast and simple answer to this question is “No.” But the real life is much more complicated than this. Let’s investigate the issue in details. ‘Registry’ is a database that saves relevant settings and preferences for Windows operating system and third-party programs. When errors start to pop up trying to open some specific programs on Windows PC (due to broken or outdated registry entries, caused by series of installation and uninstallation errors and other reasons), then PC users tend towards the use of registry cleaners. In turn, Apple computers are based on Unix, and it doesn’t make use of the registry, like Windows. Mac operating system (OS X) stores all its entries and settings for installed apps on Mac’s Preference Files (.plist), which are always within the content of your application files. Sometimes, these preference files are broadly called ‘registry’ when referring to a Mac. These entries and settings can, likewise, get corrupted, damaged or outdated. This may sometimes generally slow down your Mac, but mostly, it affects the performance of the particular app or linked apps. The best thing to do when you discover a corrupt system preference file is to simply remove them. MacOS itself will automatically create new preference files for the apps, so deleting the old ones won’t cause any harm. Then, from the Library folder, click the “Caches” folder. As you can see, dealing with the ‘registry’ issues on a Mac is very close to what a regular Apple computer maintenance routine is about. Hence, you can utilize multiple cache cleaners available out there to clean your Mac. We suggest they should be used only when needed (that is when your Mac starts to slow down) but, as long as there are no problems with the data in the cache, you do not need to delete them. This action will not give you a drastic performance boost, though it will clean out temporary files and free up some space on the hard drive. When about 90% of your hard drive is full, the system might perform slower. 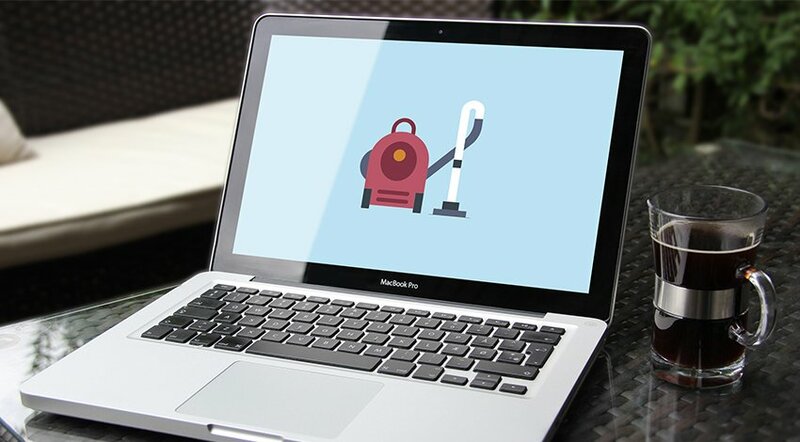 There are lots of Mac cleaners on the Internet, and some of them can really boost your Mac’s performance. When you run many apps at the same time, your Mac may slow down over time (especially when it has a small RAM). In conclusion, traditional registry cleaners are of no use in boosting the performance of your Mac, because MacOS does not have a registry as such. But dealing with temporary (.plist) files that are the Apple’s analog to Widows’ registry entries may trigger a broader Mac maintenance procedures. Which in turn, have potential to make your Mac work faster.